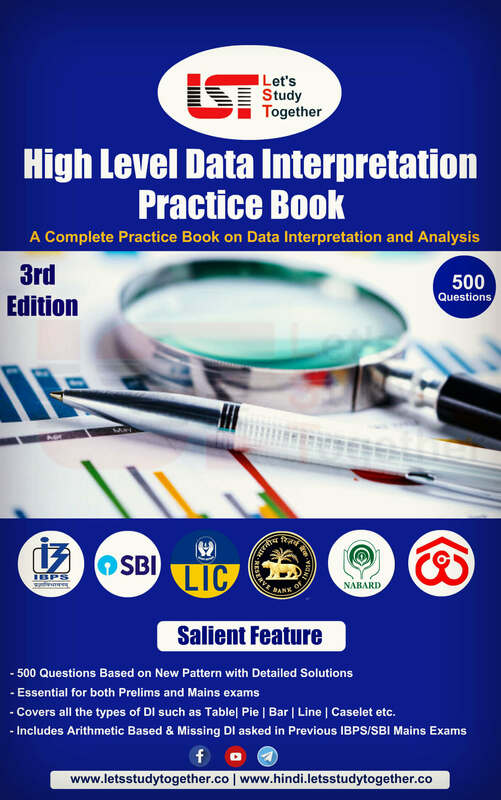 SBI PO 2019. 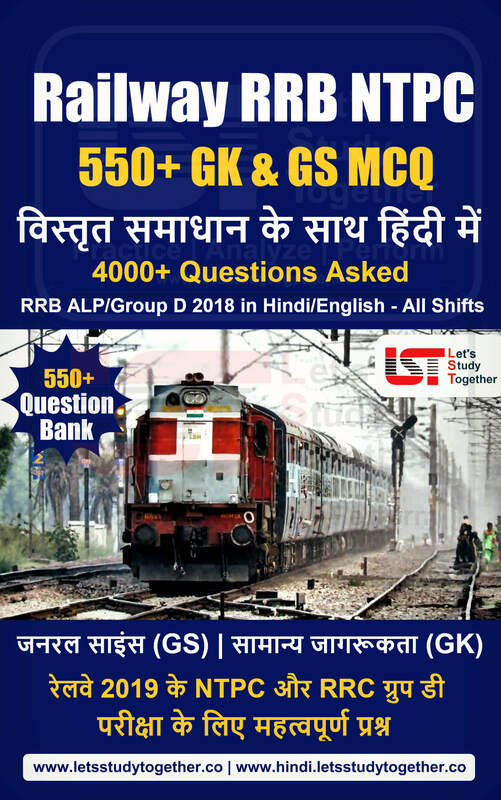 Free Mock test for SBI PO 2019. If you are someone aiming for a stable and prestigious government job, then it cannot get better than the SBI PO position. Preparing for this exam is a task and Oliveboard have always been there to guide you throughout your preparation journey. 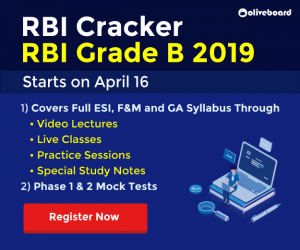 The SBI PO Exam is the biggest and toughest stage of the SBI Recruitment Process but to make it a lot easier for you, Oliveboard is launching SBI PO 2019 Cracker course for SBI PO 2019 Exam. 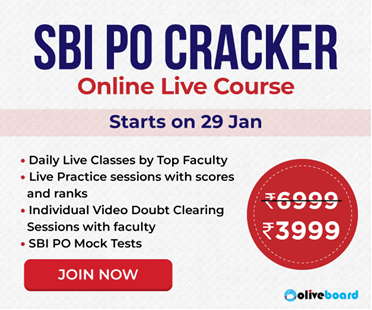 The SBI PO 2019 Cracker is one of the most comprehensive online bank coaching for the SBI PO Exam preparation currently available out there. 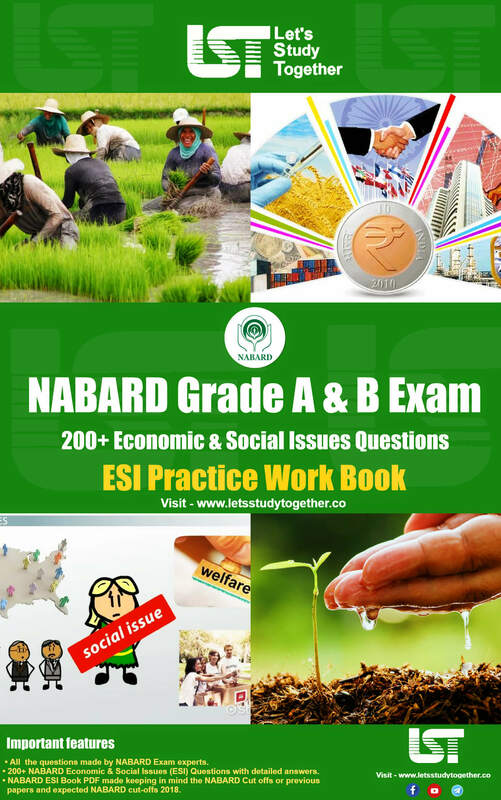 The course would be beneficial to all especially to those who do not have access to the coaching classes. 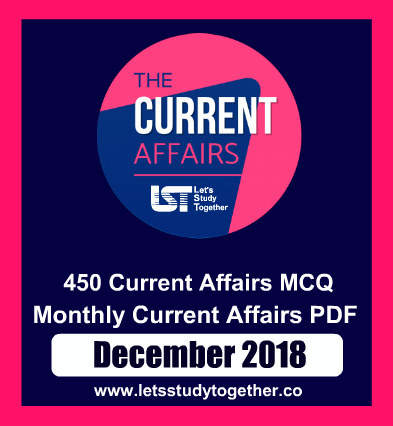 100+ Live Classes by The Best Faculty: In these live classes, India’s Top Faculties are going to help you understand advanced concepts, tips, tricks, new pattern question, shortcuts to solve tricky questions etc. Faculty-led Practice Sessions: Structured live practice sessions with the faculty to be conducted twice a week with Live Scores and Ranks. One-on-one Video Doubt Clearing Sessions with Faculty: Yes, in this course you will get individual attention. As a part of the course, you will be able to directly reach out to the faculty for addressing your queries in allotted one-on-one doubt clearing sessions. 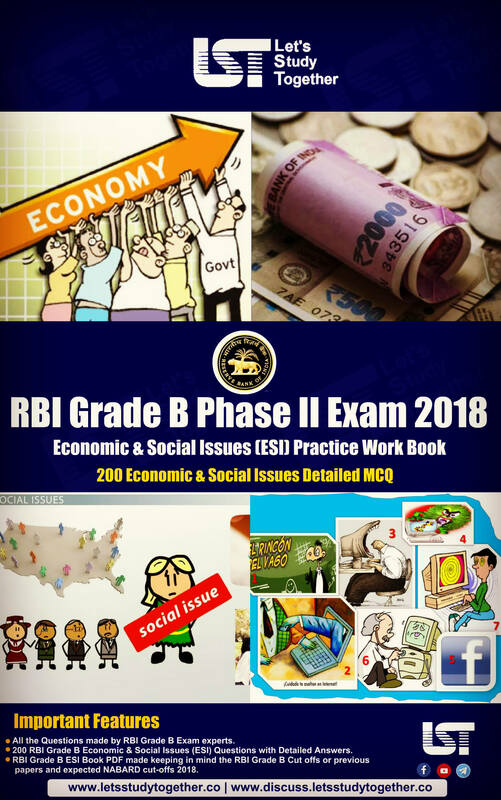 Weekly Topic Quizzes and Special Classes: Get Topic quizzes and special classes every week to master all the important topics covered in SBI PO Syllabus. Sectional tests, Topic Tests and GK Tests: Access to all the sectional tests, topic tests and GK tests to ensure your all-round preparation. 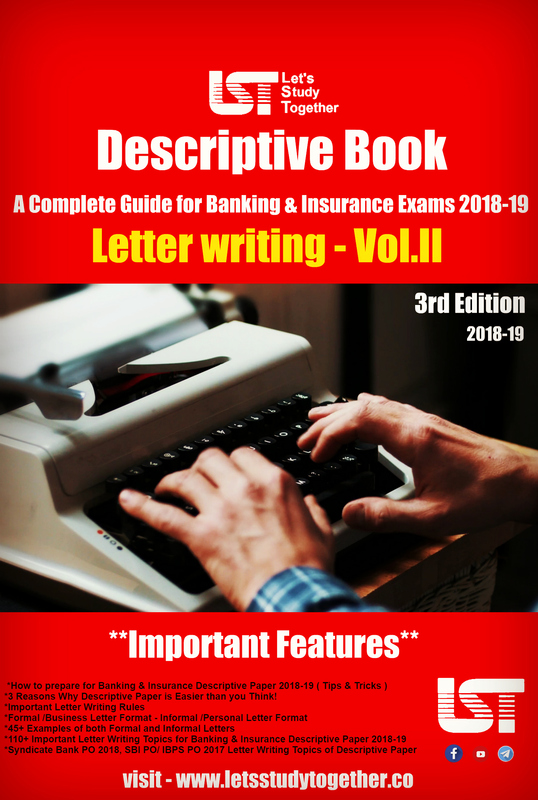 SBI PO 2019 Mock Tests with Expert Analysis: No preparation is complete without taking mock tests and analysing them. 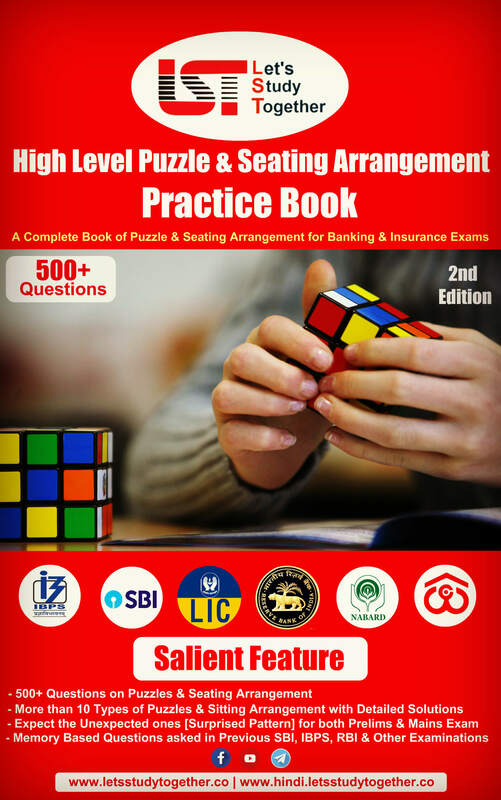 Hence, the package also includes 30 high-quality mock tests for SBI PO; 20 Mock Tests for SBI PO Prelims and 10 Mock Tests for SBI PO Mains. Day-Wise Study Plan- Get a FREE customized Study Plan as per your convenience to ensure you cover all topics along with revision before the exam.